Learn how TGR Transport transformed their vehicle management, improving efficiencies and profits. TGR Transport previously used a spreadsheet to manage jobs and for invoicing. Tom relied on dockets being returned by drivers to update the job before creating the invoices. What issues required to be overcome? The process was time-consuming and labour intensive. There wasn’t the time available to manage more jobs so growing the business was difficult. It was quite opportune, I had heard about MyTrucking but didn’t have the time to trial it. At the Nat Road conference, a month’s subscription came up as an auction prize, which I won, and after finally getting around to giving it a go I discovered what I had been missing. I also had taken the step of signing up to Xero to modernise the financial side of the business and with MyTrucking the whole system works so much better. 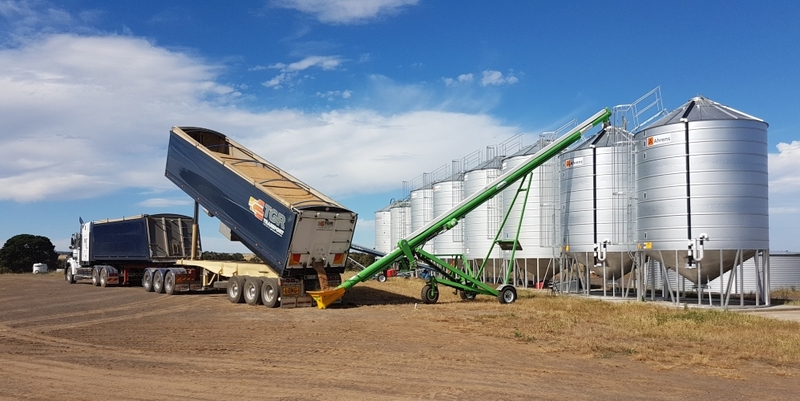 There were a few difficulties getting to grips with two new systems, but with the help of the MyTrucking team these were sorted out quickly. 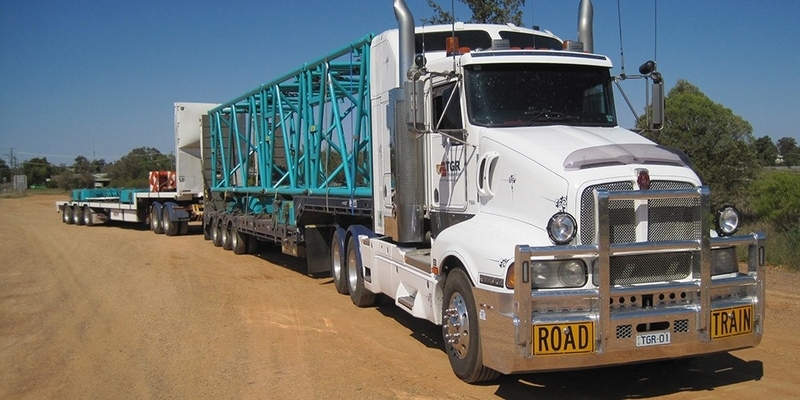 What are the key benefits that MyTrucking provides to TGR Transport? The key thing is Traceability, I now have all the information on my jobs available at any time. The information from the drivers is updated immediately and there is no chance of losing track of anything. The time saving has been massive and it has really helped with cash flow, and we are so much more organised now. My business has grown hugely, there is plenty of work available and now we are running MyTrucking we can confidently take on the work knowing we can manage it all easily. It would have taken many more staff to cope with the increased workload. MyTrucking has helped in many areas, saving time, improving efficiencies, accuracy, cash flow, the list goes on. Overall, we are so much more organised now. It has been a great help to our business.